Think about it. Each and every time you are a driver or a passenger, you are at risk. You essentially know nothing about the other motor vehicle operators on the road. Or, the manner in which they maintain their brakes, tires, or other equipment. The imposing strength of even the smallest cars gives credence to their power. With that said, what do you think are the top reasons for auto accidents? Obviously, it’s not just passenger cars that are implicated in motor vehicle crashes. An accident can involve a pedestrian or someone peddling a bicycle. A number of wrecks include trucks and buses of all sizes. Notwithstanding, passenger vehicles are in the most accidents. This includes not only cars but also vans and sports utility vehicles. 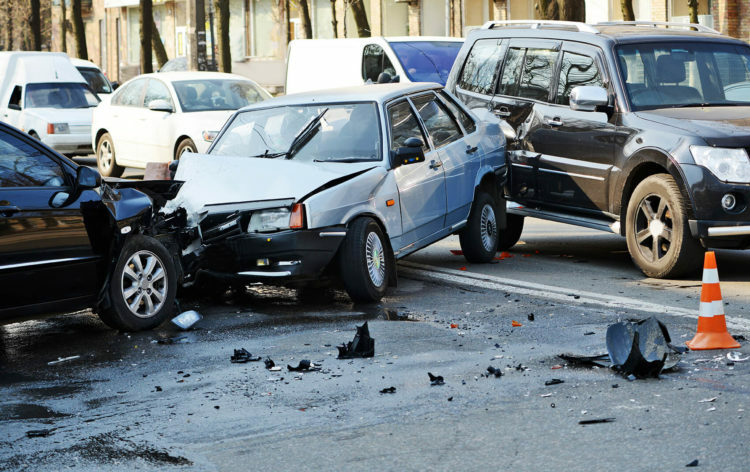 When it comes to auto accidents, it makes sense to start with the drivers. What would be your guess concerning the numbers involved in crashes? Do the statistics point to younger drivers or seniors? We’ve all heard the mutterings about both sexes behind the wheel. Are men or women more likely to get in an accident? According to one news article, a sixteen- or seventeen-year-old is nine times more likely to get in a wreck than a middle-aged driver. You might be surprised that research shows drivers over age 65 take the least risks. Notwithstanding, the statistics change when motor vehicle operators hit their eightieth birthdays. There is an increased chance for accidental injuries. So, what about the driving habits of men and women? The Insurance Institute for Highway Safety reports that more men are involved in fatal accidents. It seems that men are prone to take more risks. However, there is a caveat to this assertion. Men drive more miles than women, which increases their chances for becoming involved in a collision. These are just the top reasons cited for car collisions. Obviously, accidents occur for a variety of reasons. A driver may slam on the brakes to avoid hitting an animal. A vehicle could be stopped in the middle of the road. For those who have been injured in an automobile accident, it may be difficult to determine if someone’s negligent actions caused the crash. It always makes sense to review the facts with an experienced personal injury attorney. Were You Injured in a Car Crash? Injuries from any type of accident can cause permanent injuries. If you were hurt in a car crash, you should speak with an experienced lawyer as soon as possible. The de Lachica Law Firm can advise you of your legal rights. There is no cost to meet with us. Contact us! Can You Have a Product Liability Claim Without the Product? Lost a Loved One to a Work Accident? What Happens Now?